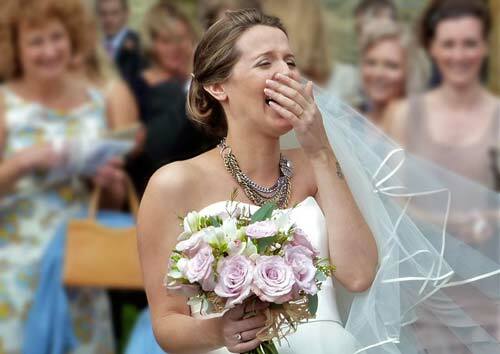 "Our flowers were the talking point of many on the day .........and truly made my heart sing every time I saw them!" 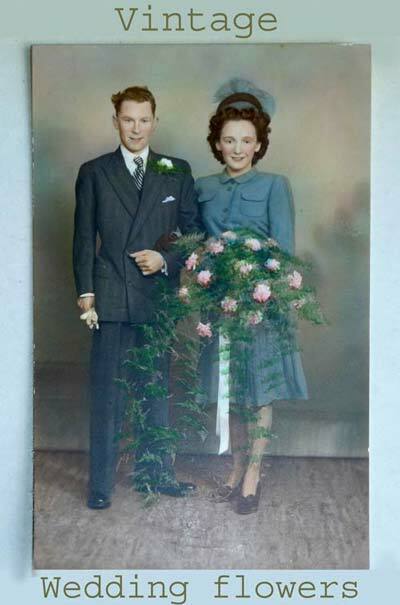 "My florist, Catherine of Rose and Grace created the most beautiful arrangement of flowers I have ever seen and all within my budget. 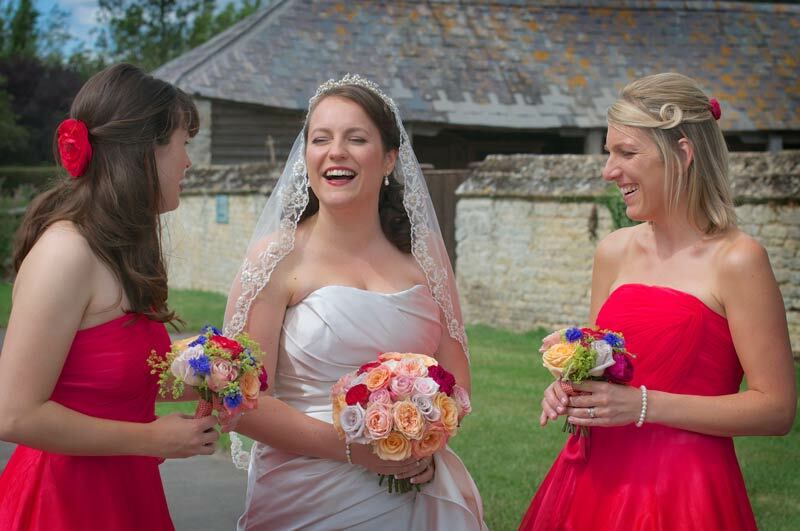 Even Mark constantly comments on how beautiful the flowers are in our photographs!" Rose and Grace Wedding Flowers, where Cotswolds florist, Catherine Young uses her experience, artistic and designer background to create bespoke floral designs to help you have an unique and memorable day. 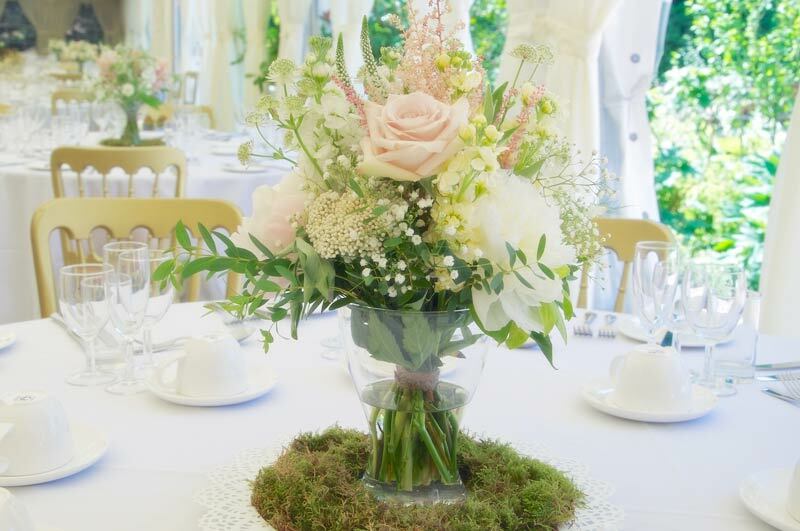 for free help and advice to plan your perfect event, wedding or special occasion flowers – please ring Catherine or Tony on 01491 835678. or leave your contact details and we will get back to you as soon as possible. 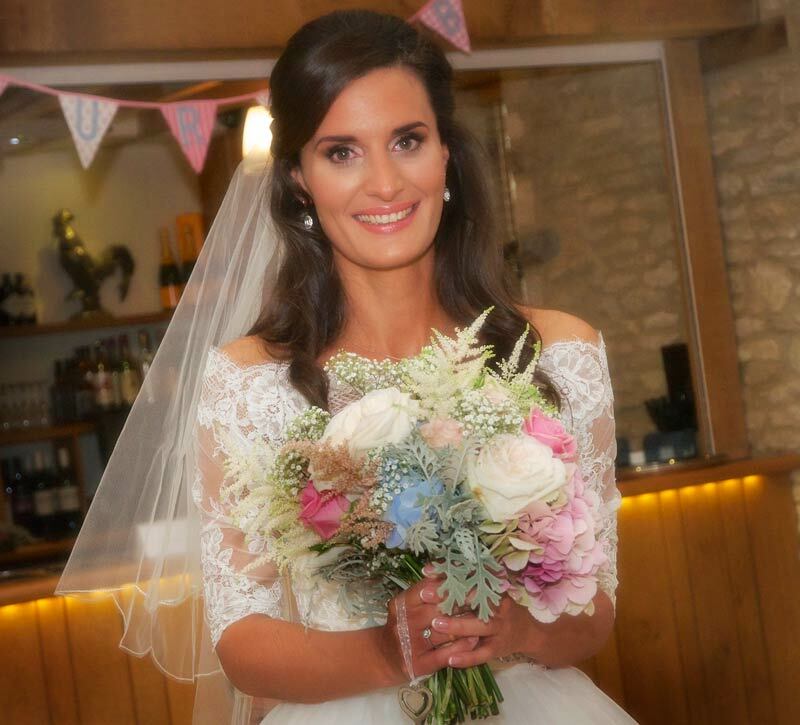 Your flowers really reflected the 'feel' of the wedding that we were hoping to create.... they were beautiful"
Rose and Grace have years of experience with our floristry and photography at weddings around the Cotswolds and beyond. 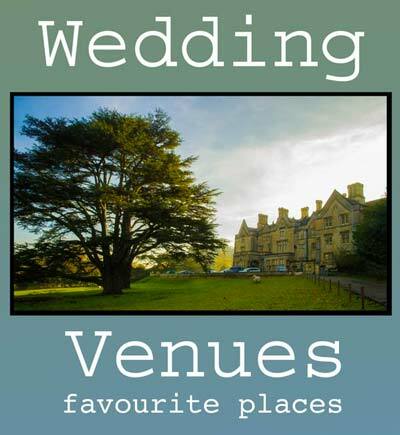 We would love to talk to you about weddings in all areas including Cheltenham and Gloucester, Tewkesbury and Winchcombe, Worcester and Pershore, Evesham and Broadway, Alcester and Stratford upon Avon, Stow in the Wold, Burford and Oxford. We can travel to where you want to hold your wedding celebrations and we can guarantee the most beautiful flowers and experience from us. 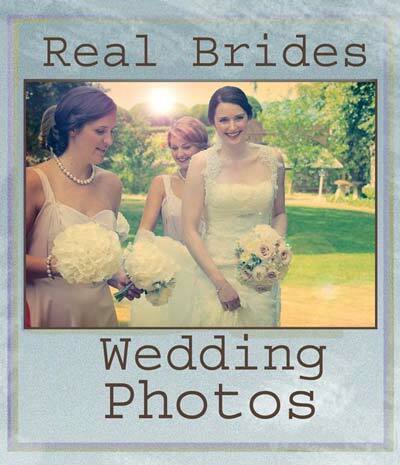 NEW - Rose and Grace now offer Wedding photography! 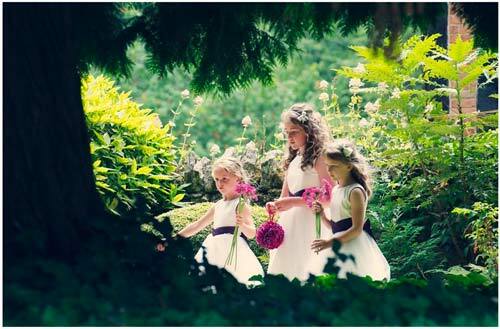 Why not add beautiful Photography to your wedding flower package? Remember all the important moments of your wedding with our cost effective simple package that includes a beautiful lay-flat album and a disc featuring all of your most treasured images. Have your day captured forever by Rose and Grace photography and, later, preserved in a photobook to show the full story and record of all the personalities and moments of your day. 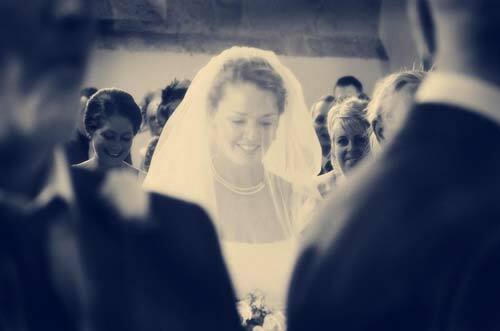 We will design the layout for you in every detail to show the story of how your day unfolded. Working on simple fixed prices for a full or half day's photography, and a complementary session to get to know you and your venue, you will find that quality and value for money is guaranteed. "A simple thank you does not seem enough for the absolutely wonderful wedding flowers... they were stunning. Catherine Young is something special - a Cotswold florist and floral designer with a fashion designer's eye for colour and form. She has passion, artistry and years of experience with many satisfied customers who will attest to her fabulous way with flowers. Vintage and shabby-chic themes are a specialty for Catherine with many examples to be found throughout this site. Many more examples can be shown to prospective brides during a one-to-one consultation, where a perfectly tailored look can be arranged. Country-style wedding flowers, where the look is simple, 'just picked' from the garden, is another popular look that Catherine has perfected. Simple but effective in creating a relaxed, welcoming atmosphere for your guests, and a great complement to your own style, this is something to talk to Catherine about if you love this look. 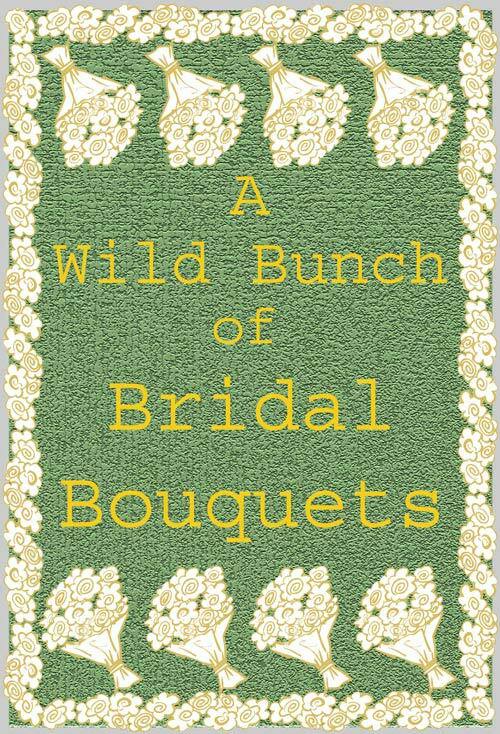 All your ideas for wedding flowers designs, or flowers for any special occasion, will be sensitively interpreted. 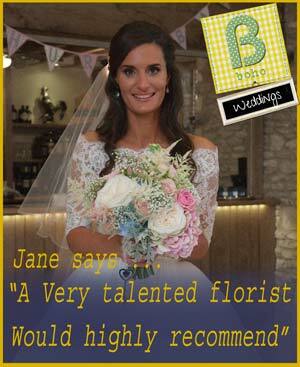 Starting with your first consultation right up to the big day itself, she will strive to blend them with her passion, flair and skills to make your bespoke wedding flowers truly memorable and provide you with beautiful wedding flower inspiration for your perfect day. 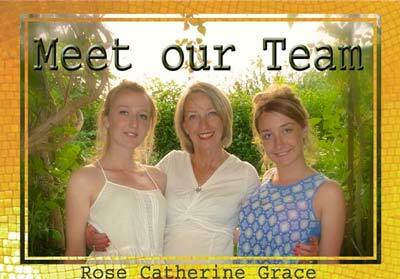 At Rose and Grace, we guarantee you our full undivided attention, offering you an unrivalled personal service. Nothing will be allowed to interfere with the personal arrangements that are needed to make your special day perfect. You are not bound by shop times and we can see you at a time most convenient for you. 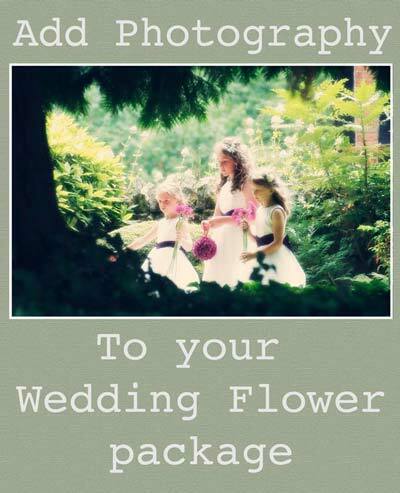 All our flowers are bought specially for the occasion and are guaranteed to be the freshest and the best. 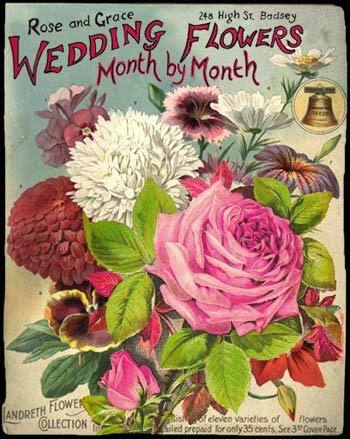 Being able to work with someone so knowledgeable as Catherine Young will give you the reassurance that you are being advised of the best combinations of flowers for the time of year that you have chosen for your wedding or special event. From our base in the picturesque Cotswolds, we can meet you to discuss ideas for your perfect flowers wherever you find most convenient. 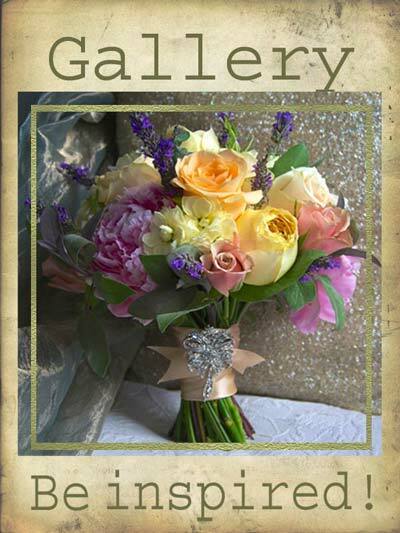 Feel free to come round to our studio to see our portfolio of wedding photo ideas, wedding flowers designs and photos of flowers for special occasions. 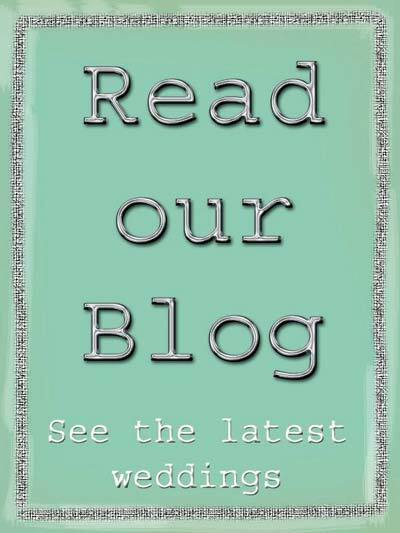 We welcome the opportunity to meet you and have a helpful and informative chat over a coffee? - just say what is best for you. There is never any hint of a hard sell and you can come to pick our brains so that you can decide what is best for you. 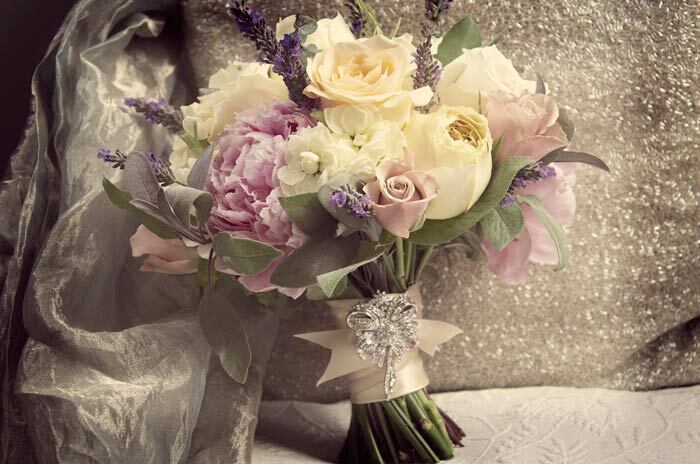 Our attention to detail with regards to choosing important occasions and wedding flowers designs is second to none. Our philosophy is simple. Your big day is the most important event for us too. We will use our flair and experience, together with the finest fresh flowers to fulfill your highest expectations. The first step is to make an initial contact to request a free, no-obligation, consultation. 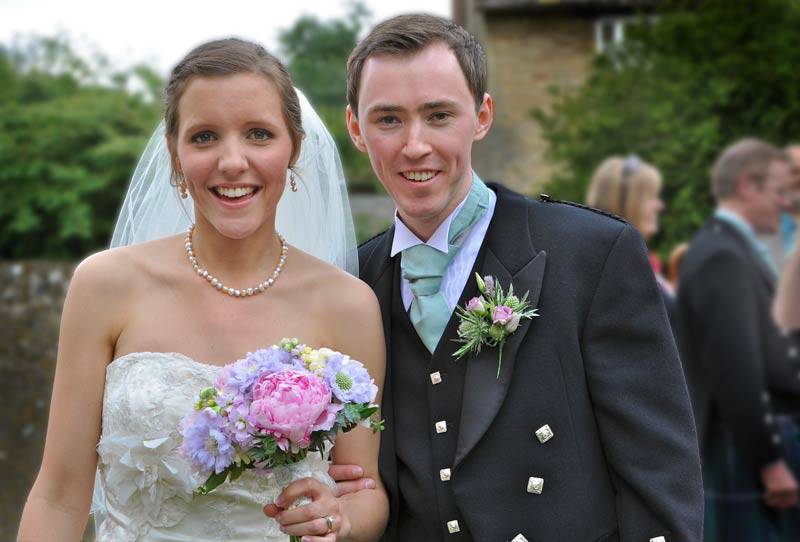 Please contact us now by ringing our Oxfordshire flower studio to speak to Catherine or Tony. Ring 01491 835678 or mobile 07771 776 173 and we will be able to answer any questions you have about flowers or photographs for special occasion, Christmas or wedding flowers designs and photography for weddings and special events in Worcestershire, Oxfordshire, Gloucestershire and Warwickshire. Alternatively, complete the simple form below and we will get back to you as soon as possible. 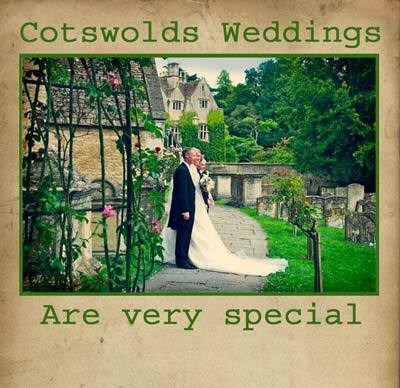 Rose and grace are able to supply the very best wedding flowers in Oxfordshire and all areas of the Cotswolds and beyond. Our local area covers Wallingford and South Oxfordshire. We can easily travel to Oxford and Bicester in the north of the region, Woodstock, Chipping Campden and Cheltenham in the west. 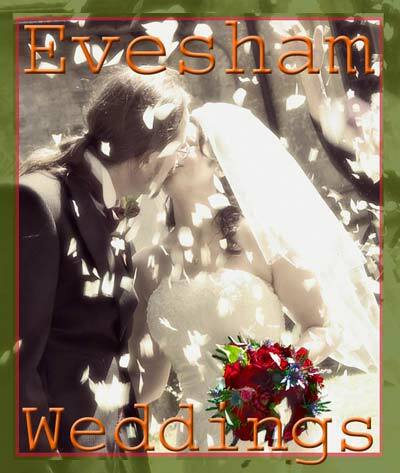 We have done weddings in Marlow and Henley on Thames in the east We can organise to be there for you and your wedding even further afield so please get in touch to see how we can help you. 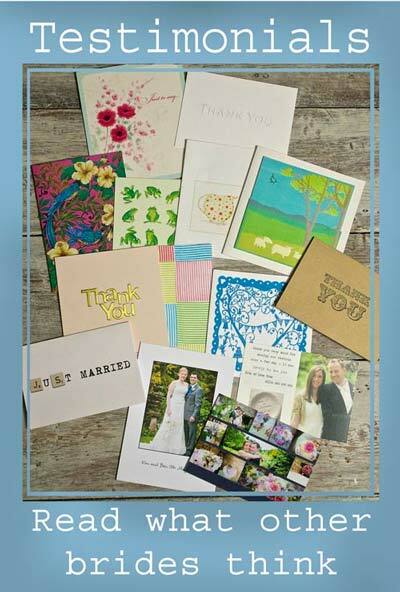 We want to help make your day special and it all starts with a simple phone call, email or contact form. We look forward to hearing from you.